When disaster strikes, you need someone you can trust. When you have an emergency, let the emergency services professionals help you with your catastrophe. They have a wealth of experience with floods, fires, and mold restoration. Each day they handle big and small situations. Emergency services professionals should be courteous, respectful, dependable, reliable, knowledgeable, and efficient. You need someone that is on time, available, adaptable, and helpful. Look for a company that has experience with a variety of disasters. They should have high-quality equipment and training with IICRC certifications in damage restoration and contracting. Ask the company you select for testimonials proving their professionalism and reliability. The emergency services restoration professionals are certified to treat floods, fires, mold, or property damages. They will make accurate assessments and use the best methods for restoring your property after a flood or fire. They will use the highest quality sanitation and remediation treatments. 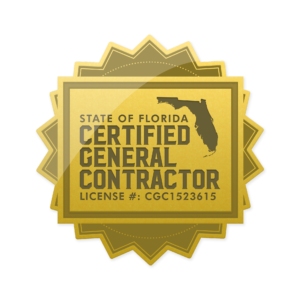 As licensed general contractors, they are also able to handle any and all restoration/remodeling projects. They can provide you with all types of emergency services. 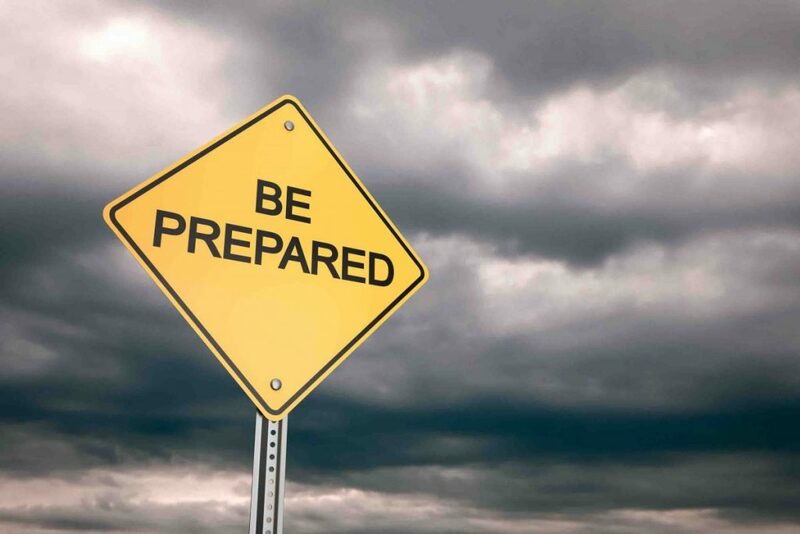 These include packing up and securely storing belongings, emergency boarding up of property like windows and doors and tarping a roof, smoke damage and odor removal, water damage removal, tile cleaning, floor installation, plumbing repairs, electrical fixes, and painting. From stopping the damage to final remodel, we can save you money by being a one-stop shopping platform. With high value and expertise, they can help manage your claim with the insurance company, and obtain all the necessary legal documents and certificates needed. When you look for an emergency services restoration professional, look for someone whose number one goal is to make your home or business restoration hassle free while minimizing your costs. This entry was posted in Damage Restoration, Storm Damage and tagged emergency restoration, emergency restoration services, emergency services.